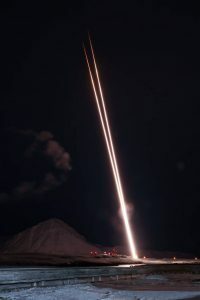 On 7 December 2018, the VISIONS-2 suborbital rocket pair successfully launched from Svalbard, Norway. The two rockets launched two minutes apart with sophisticated instrumentation designed to study ion outflow in the geomagnetic cusp. 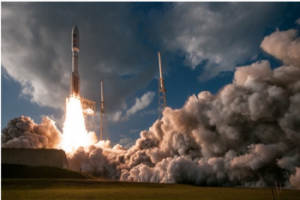 SESDA engineers in the Heliophysics Science Division played multifaceted roles in ensuring the success of the mission that ranged from designing and building key electrical and mechanical instrument components, performing critical integration and testing, and providing onsite launch support. Congratulations on a job well done! 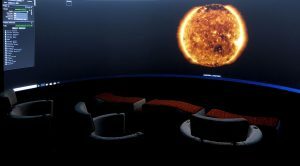 The Heliophysics Science Division (HSD) recently unveiled a new immersive projection system for displaying scientific visualizations. The system (dubbed the WoW room) provides a valuable new resource for showcasing the diverse projects performed within the HSD to visitors and management. The room consists of a 180 degree, 10×20 foot floor to ceiling curved screen along with four projectors and a custom computer. SESDA team members are actively involved in managing the system and helping provide content. 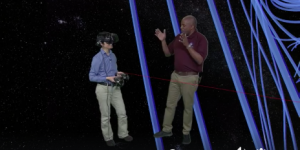 At a recent open house, Division scientists and support personnel had a first opportunity to experience the system and explore its capabilities via demonstrations of the SESDA-developed Helioviewer visualization tool. 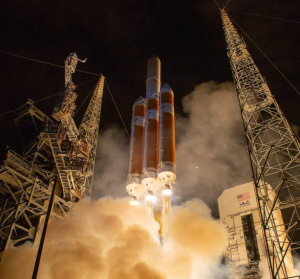 The Parker Solar Probe mission successfully launched at 3:31 a.m. EST on August 12 from Cape Canaveral, Florida. 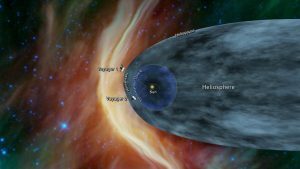 This ambitious mission will use seven gravity assists from Venus to ultimately travel within 4 million miles of the Sun’s surface to obtain unique observations of the corona. 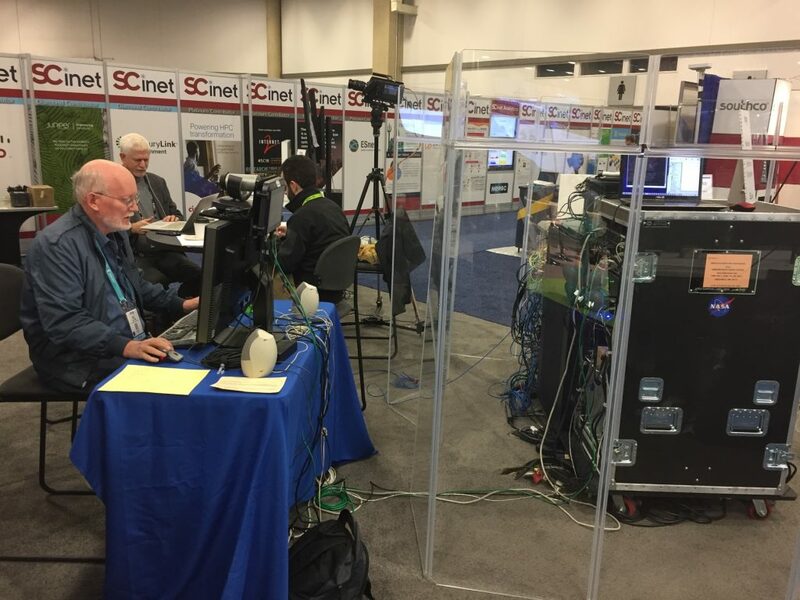 SESDA Heliophysics outreach staff supporting the Goddard Office of Communications and the Space Science Education Consortium (NSSEC) traveled to the launch where they conducted media events, interviews, and demonstrations at a NASA booth. Haley Reed received a Goddard Code 100 Peer Award from the Center Director on July 10, 2018. Here is an excerpt from her citation: “Haley is a team player and capable manager, even when she’s faced with new or intensified situations. During the Parker Solar Probe Media Day, Haley’s resourcefulness and can-do attitude ensured a seamless and successful event. She handles media requests of all kinds with patience and care, ensuring that NASA Goddard science is shared with the world in meaningful ways every single day”. 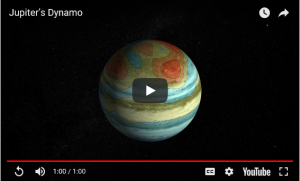 Revealed at the European Geosciences Union General Assembly in Vienna, Austria, and now featured at NASA’s Juno website, Juno scientists with the magnetometer suite of instruments presented a detailed view of the planetary dynamo responsible for Jupiter’s magnetic field. 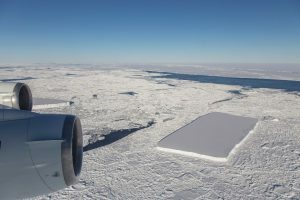 Supporting the important new findings are ADNET uplink and downlink instrument operators who successfully commanded the onboard fluxgate magnetometers and Advanced Stellar Cameras through 12 perijoves and calibrated the science and housekeeping telemetry used in the study.